Birth*: James D. Parsons was born circa 1836 at NY. Death*: James D. Parsons died before 1900 at KS . [S2095] 1900 Greenwood Co., KS Census. Death*: Elizabeth Ann Pascall died before 1855 at Warren Co., NC. 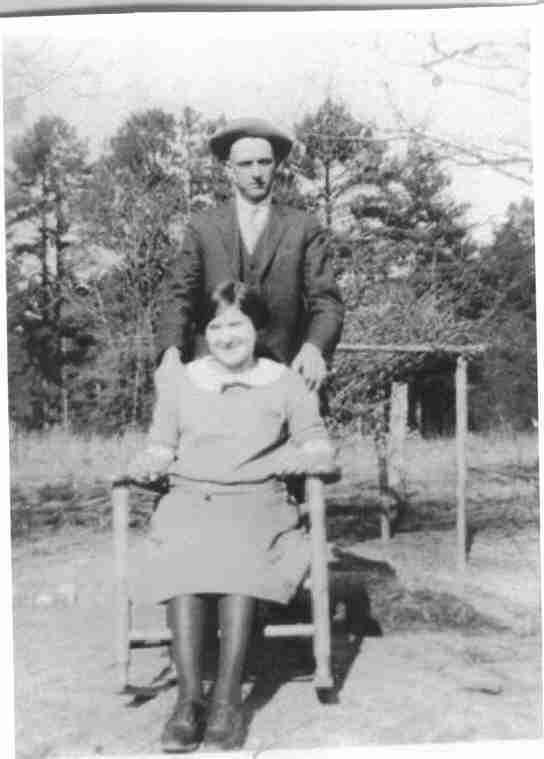 Marriage*: He married Cassie Magnolia Falkner, daughter of Charles Norman Falkner and Rosa Lee Grissom, on 9 July 1917 at Warren Co., NC. [S1458] Richmond Times-Dispatch, 24 Mar 2008. [S522] The Daily Dispatch, 8 Jan 2012.